Well done to our Minor and U16 Dublin teams who both notched up comprehensive championship victories over the weekend. 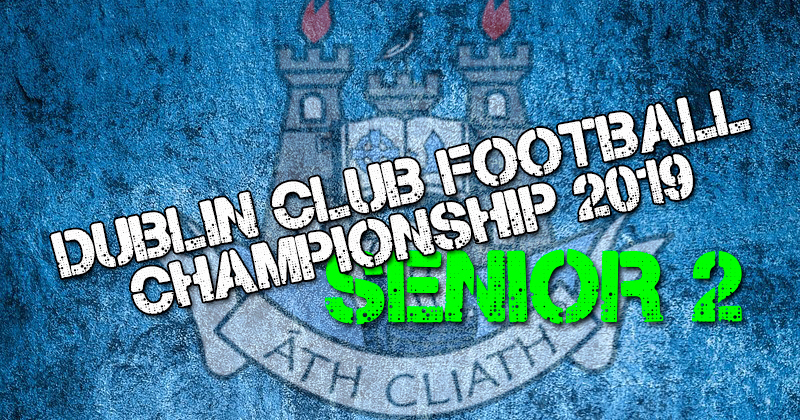 This Sunday, April 21 – the Dublin senior team play Cork in the division one semi-final of the LIDL NFL at 2pm in Nowlan Park, Kilkenny. The Dublin senior team are holding a Fundraising Golf Classic on Friday April 26th in Hollystown Golf Club. Teams of 4, €450 with sponsorship of a Tee box or green available from €150, €100 or €50. 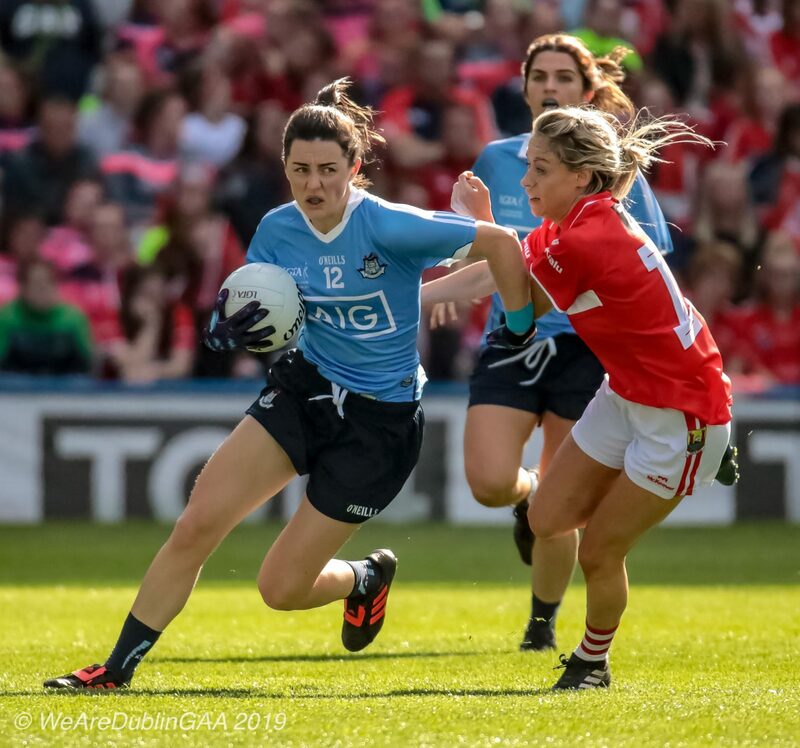 The April meeting of the Dublin LGFA takes place on Tuesday the 16th of April at 7.30pm in Parnell Park.